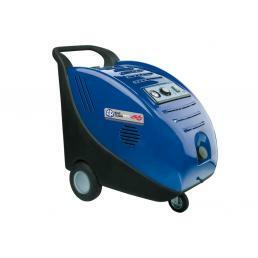 Are you looking for a professional hot water high pressure cleaner that meets all your needs? 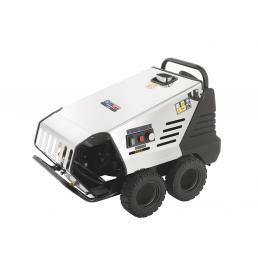 Mister Worker™ gives you the chance to try Annovi Reverberi hot water high pressure washers, famous all over the world for their power and versatility. Unlike cold water models, the hot water Annovi Reverberi high-pressure washers can generate steam. 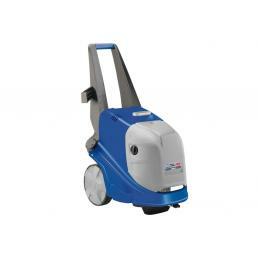 The combination of steam and hot water jet at high pressure is perfect to thoroughly clean any type of stain and sanitize the treated surface. These are quite heavy and bulky tools, which require careful and regular maintenance: they are usually purchased from large factories and large industries, but hot water washers are also ideal for smaller facilities, such as workshops. 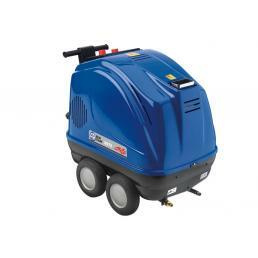 How to choose a hot water pressure washer? As for cold-water high-pressure washers, the pressure and the maximum flow must be considered, important data to understand its power. If you work in a workshop or a large industry and you need to clean the floors thoroughly, removing all traces of oil and chemicals, you will have to opt for a very powerful model, which can be thoroughly cleaned without using any detergents. 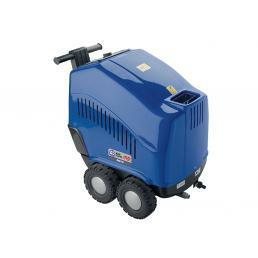 Among the hot water high-pressure washers in the Mister Worker™ catalog, worthy of note is the Annovi Reverberi Blue Clean 2590 pressure washer: the pressure is adjustable and is equipped with an acoustic signal for any micro leaks, as well as an electric motor induction with thermal protection to prevent overheating. It has hardened and impact-resistant, rust-proof stainless steel pistons with an automatic cooling system: the spiral burner is driven by an independent electric motor, ensuring a constant water temperature. In the catalog of Mr. Worker™, the online store of professional work tools, you can find a wide range of hot water Annovi Reverberi washers, all covered by official manufacturer's warranty. If you want to request a personalized quote or need advice on the purchase, send us an email to [email protected]: our team is ready to help you!